Homologation is a technical and legal term used to describe the achievement of approvals and standards. In many sectors within the marketplace both here in the UK and around the world products need to be homologated by an accredited Agency within each country. At VCS we acknowledge this important process and in doing so has a dedicated Homologation Department whom ensure that the strict procedures for type approval are adhered to. April 2012 introduces mandatory Type approval for Ambulances. The Homologation Department at VCS has access to legislation required for each country that VCS manufactures for, we can also advise on the most economical route to take. 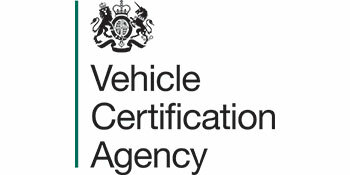 VCS works very closely with government body’s like the VCA (Vehicle Certification Agency) and VOSA (Vehicle and Operator Services Agency) and the OEMs who are key to successful accreditations. As part of Homologation, Conformity of Production (COP) is also required for Type Approval. This entails having robust systems and procedures in place to control change and also ensure consistency of vehicle build. Our Homologation Department has extensive experience on this subject both for Ambulances, Buses and Special Purpose Vehicles in the automotive sector. 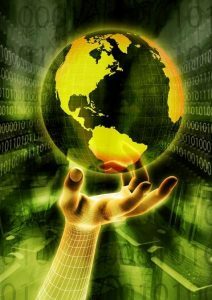 We believe that as a result of our expertise and developed software systems in this area, it makes us more advanced than any of our competitors.